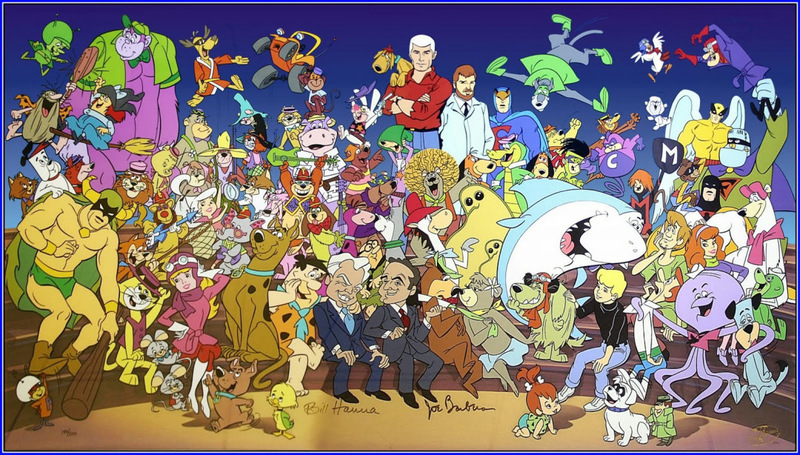 Classic cartoon fans will soon have access to a standalone video subscription service loaded with titles from the archives of Hanna-Barbera, Looney Tunes and MGM. Time Warner’s Turner and Warner Bros. recently revealed a partnership that’ll see them launch the Boomerang streaming service this spring. In addition to timeless favorites like Bugs Bunny, The Jetsons and The Flintstones, subscribers will also have access to brand new original series including Dorothy and the Wizard of Oz and Wacky Races, a remake of the ‘60s-era Hanna-Barbera comedy by the same name. At launch, the service will offer a “vast number” of episodes with new content added weekly from a library of more than 5,000 animation titles. The ad-free service, an extension of the linear Boomerang TV channel distributed to around 144 million households via other platforms, will launch in the US on Android and iOS devices as well as on the web for $4.99 per month or $39.99 if paid annually. It’ll be the exclusive home to hits like Scooby Doo, Looney Tunes and Tom & Jerry which, as Variety notes, may irritate those that already get the Boomerang TV channel. There will be a free trial period, we’re told, and the service will expand to other platforms including Amazon, Apple TV and Roku after launch. That’s good news as a mobile and web-only launch wouldn’t appeal to everyone.